Weber.pas.mosaic is designed for manual preparation of internal and external decorative plaster coatings. 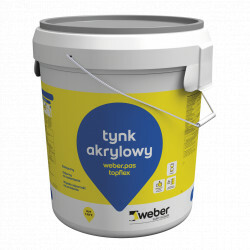 It can be used on all even mineral substrates such as concrete, traditional cement plasters, plasterboard and wood-based panels and reinforced layers of thermal insulation systems of buildings. 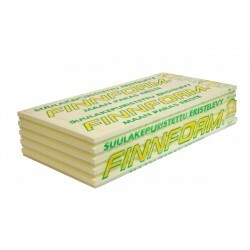 Quantity per Pallet 24 pcs. 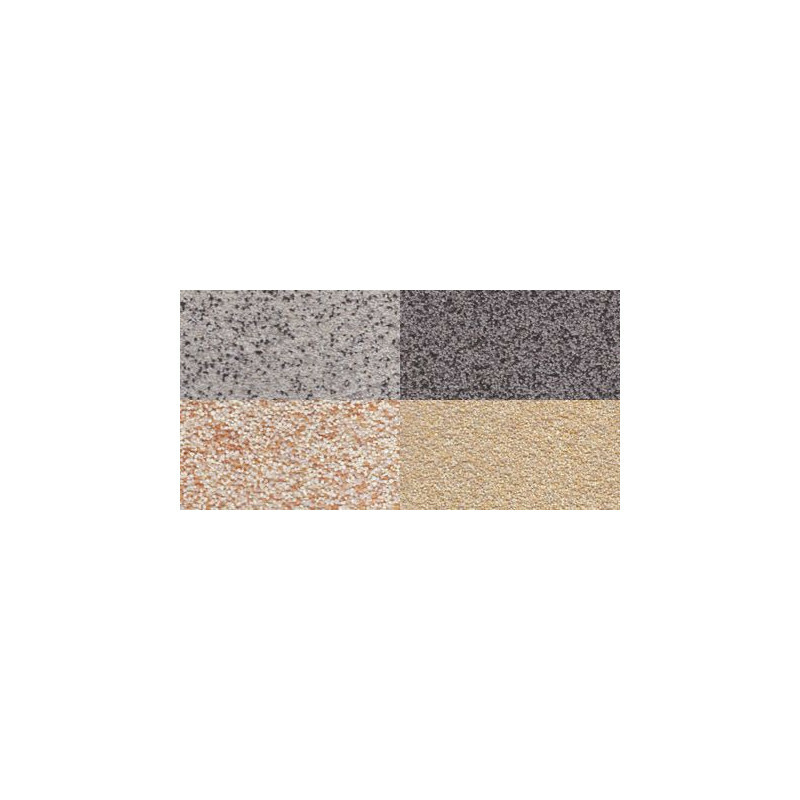 weber.pas mosaic is a ready-to-use mosaic plaster based on acrylic resin and colored quartz aggregate. 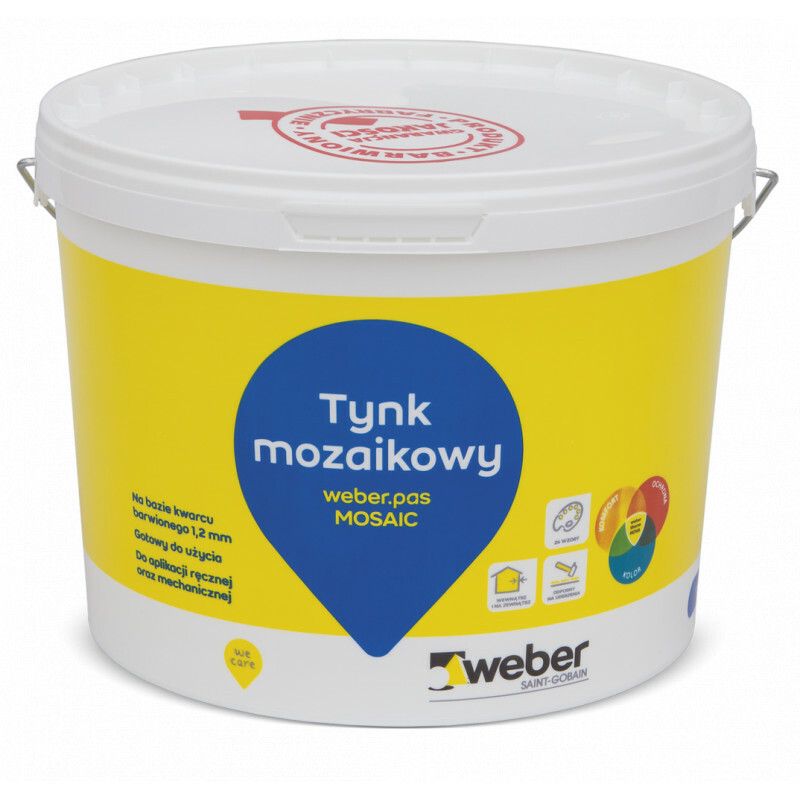 Plaster is available in 24 attractive designs. Designed for indoor and outdoor use. 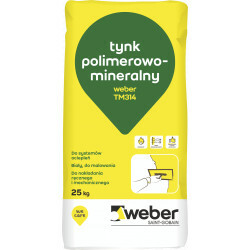 Meets the requirements of PN-EN 15824. 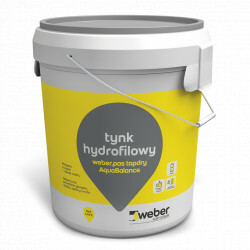 The product can not be used on surfaces exposed to capillary water rising and constant water load, i.e. on the walls of shower enclosures, near the bathtub and washbasin. Do not use on surfaces exposed to capillary water rising and constant water loads, eg shower cubicles, bathtubs, washbasins, etc. 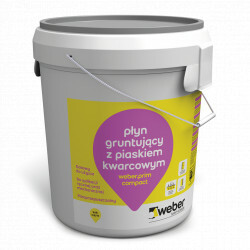 Do not use without priming the substrate. 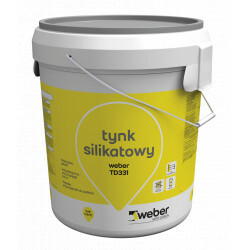 Do not apply if the temperature of the substrate and the environment during application is lower than + 5 ° C.